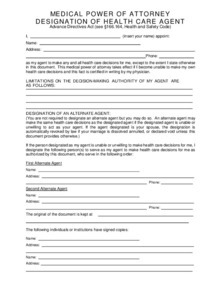 Must have both sides together for document to be considered legit. 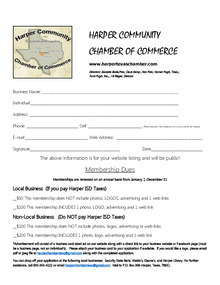 The Harper Community Chamber of Commerce will allow responsible groups of the community to use the microphone for your event or activity. Conditions are on the form you need to complete to use it. 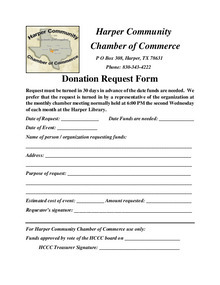 Download "To Borrow HCCC microphone.docx"
What can we tell you about Harper? 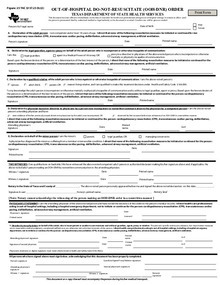 Download "HCCC membership application form.pdf"
Download "HCCC Donation Request Form.pdf"